The assisted living programme is designed for older adults who need some physical assistance but do not require 24-hour nursing care. Services are tailored to meet individual needs and designed to maximize independence while providing security and reassurance should emergencies arise. Varying degrees of care management are on offer including personal care, bathing assistance and medication reminders. 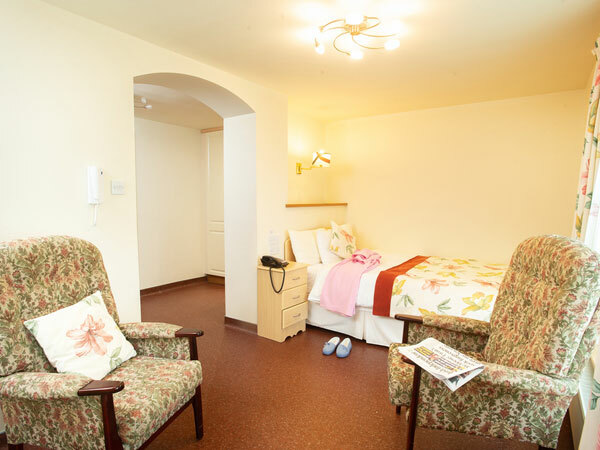 The Assisted Living Package includes private en-suite double or single rooms. Meals are served in our spacious Dining Room. Communal kitchen and living room available. Meals are served in our residents spacious dining room or also in employee / guest Carvery Dining Restaurant. 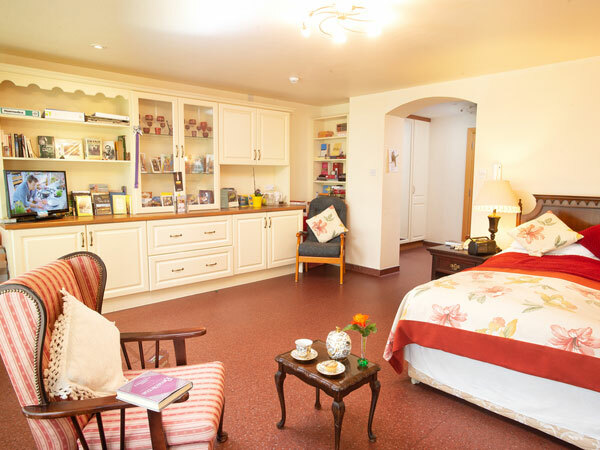 Guests are encouraged to join in the activities and avail of all the facilities in the Care Centre. The chapel, hairdressing salon, shop and restaurants are located in the same building. 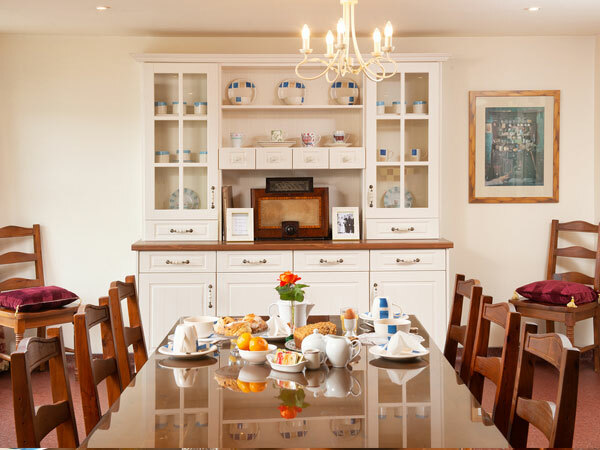 Guests are welcome to bring small pieces of furniture and memorabilia to personalise their living space.